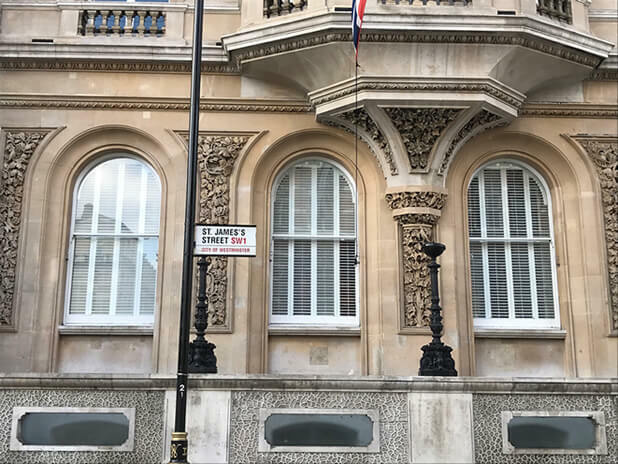 We were tasked with creating and installing some bespoke special shape shutters for a property in St. James’s Street in the City of Westminster, London. Our client John required special shape shutters for these impressively large windows at the front of the property facing the street. Interestingly this property is opposite where the Kingsman movie was filmed! 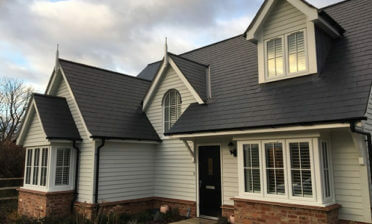 Ben carried out this installation, using the shutters that we had carefully designed to perfectly fit the shape of the windows, not only fitting the curvature, but also the lines of the windows. 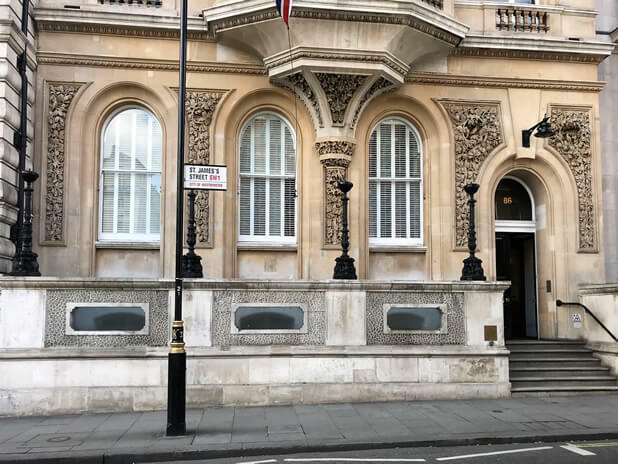 The shutters needed to be styled towards the look and age of the building, creating a refreshed look, but not being overpowering against the traditional and original look of the property. The shutters would be seen from both inside and outside of the building, so getting the look right was important! 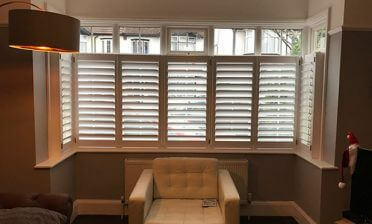 We created the shutters using our high end Fiji hardwood which is perfect for windows of this size, the lightest in our range of hardwoods but also rigid and very well built. We used 63mm louvres throughout, with traditionally styled centralised tilt rods to complete the look. The shutters were installed using plain stiles and 4 sided deep bullnose z frames against the windows. Finished in pure white paint with matching hinges, these shutters create an impressive look with practical functionality for the building which the client was very happy with!